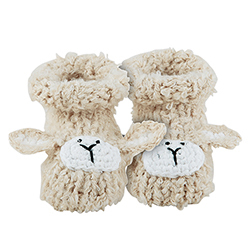 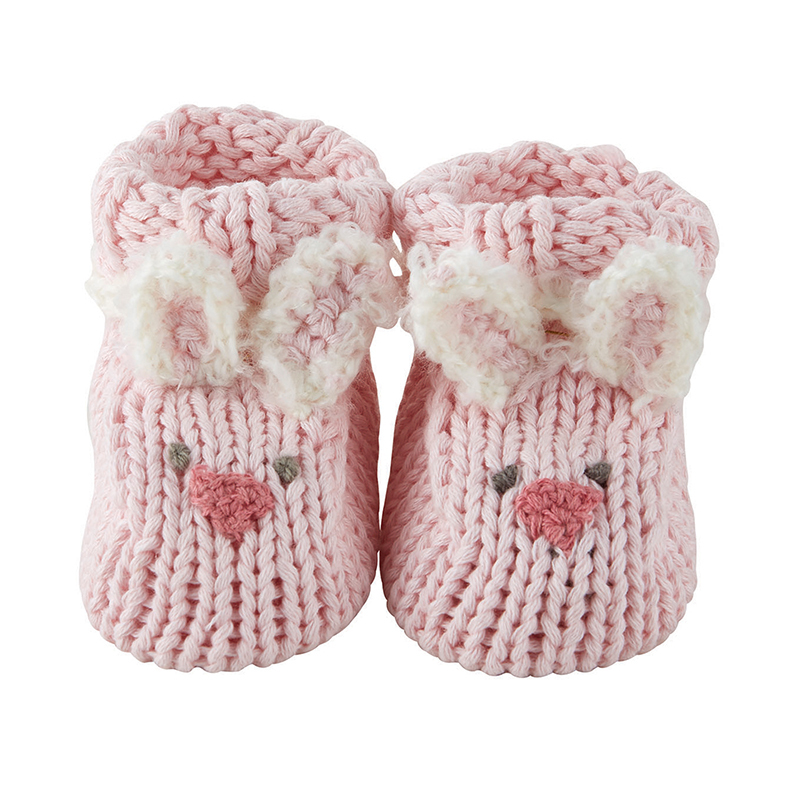 The perfect newborn gift is here with these adorable pink bunnie knit booties. 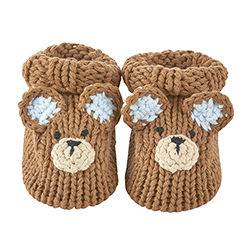 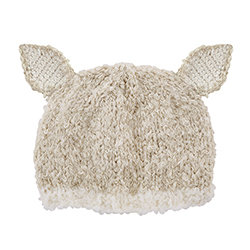 Great for keeping baby warm and sylish. 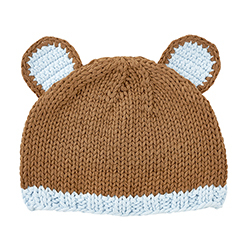 Matching knit hats available.